Efrat Gilat is Maabarot Products Ltd.’s CEO since September 2017, Algaia board member and expert in infant nutrition. She previously served 8 years as CEO of the leading Infant nutrition business of Nestle Nutrition in Israel, called Materna™ (a joint venture of Nestlé and Maabarot Products Ltd). Efrat benefits from a vast experience in the B-to-C and infant food industry. During those years at Materna™, Efrat achieved significant top line and bottom line growth while strengthening Marterna™’s brand leadership position. 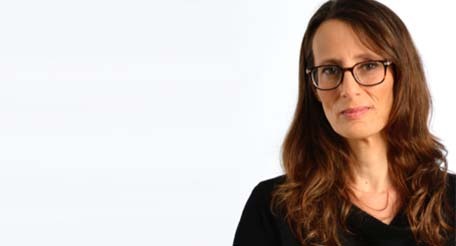 Efrat holds a MBA from University of Derby and a B.Sc. from the Israel Institute of Technology. 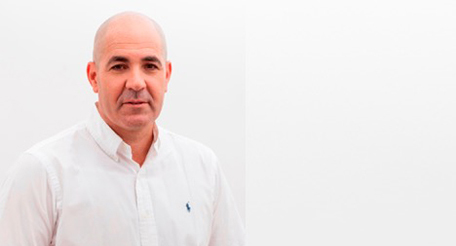 Eyal Shalmon is Algaia’s Chairman of the Board. Eyal was Maabarot Products Ltd between 2014 and 2018. During this period, he led various M&A and business development initiatives. Eyal Shalmon is also member of Kibbutz Maabarot, a majority shareholder of Maabarot Products Ltd. Mr Shalmon is also chairman of Lordan Coils Boards. Prior to 2014, Eyal Shalmon served as CFO and M&A Director with several listed companies such as Maabarot and EMT and has a strong background in strategy, finance and business development. Mr Shalmon holds an MBA from Heriot-Watt University. 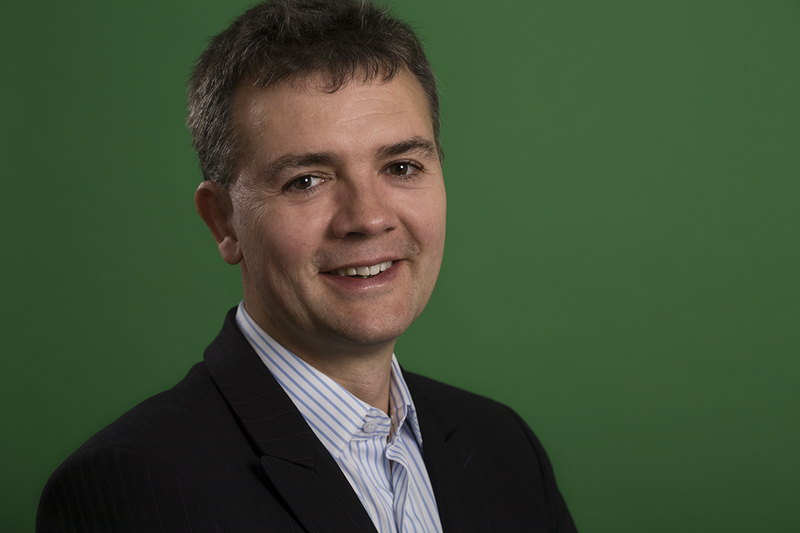 Fabrice BOHIN, is ALGAIA’s CEO and member of the Board. Fabrice has over 24 years’ experience in the Specialty Food Ingredient sector, servicing the FMCG market through a B2B approach. He started his career at Rhodia (now Solvay) in 1994 where he worked mostly for its Food ingredient division in various roles such as Application lab manager, Business Development, Marketing, Strategy, Business Development Director (M&A), Corporate Account Leader, Vice General Manager and International Business Director for product lines ranging from lactic Bacteria’s, Biogums, Seaweed Extracts, Plant Extracts and Food systems. arena and Fabrice was offered the position of Global Business Director of Cargill newly integrated Hydrocolloid portfolio composed of Pectin (fruit extracts), Carrageenans & Alginates (seaweed extracts), LBG (plant extracts) and Biogums (functional polysaccharides produced through fermentation). Starting 2012, he was also in charge of Cargill Texturizing Solutions functional food system business for Europe. In Cargill, Fabrice was managing a business of over 300m$ revenue where both top and bottom line improved double to triple digits over the period. He joined ALGAIA in June 2014 as the new CEO of the company. Antoine Velge is SAPEC’s CEO and Algaia’s Board Member since March 2019. 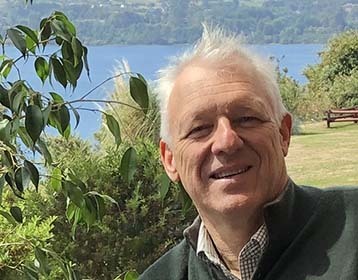 Born in France in 1957 and after living and studying in Portugal, Spain and Belgium, Antoine Velge graduated from the European Business School in Paris. He started his career in the French investment bank Lazard Frères in 1984, in charge of emerging economies (Indonesia, Sri Lanka and Nigeria) and debt restructuring. In 1987, he joined the SAPEC Group in Lisbon, founded by his family back in 1926. He was first responsible for the internationalization of the Group and developed new business areas such as Agri-commodities and chemical distribution. In 1993, he became CEO of the SAPEC Group that he developed dramatically through M&A and organic growth, increasing the company’s value by a double digit number every year. It eventually reached a consolidated & recurring Ebitda of about 35m€. Until 2018, SAPEC was listed on the Brussels Stock Exchange market. In 2016, Antoine led the divestment of SAPEC Agri-business to a Private Equity firm for 456m€ enterprise value. The cash was redeployed in various directions including a process of Public Repurchase Offer to make SAPEC fully privately owned. In March 2019, he joined Algaia’s Board of Director after having, through his own capital and SAPEC’s investment acquired 31% of Algaia’s stake. 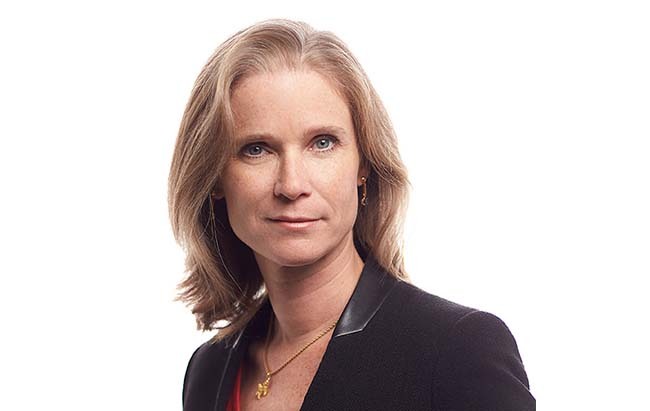 Celia HART is Partner at Supernova Invest, third largest and historic investor in Algaia. Celia Hart is Supernova Invest’s representative on the board of Algaia. Celia has more than 20 years of experience in the chemical and biotechnology sector. She joined CEA Investissement (now Supernova Invest) in 2005 and has since carried out the investments in several companies operating mainly in life sciences. She serves (or has served) on the Boards of several companies including Algaia, Bioaxial, Diabeloop, Fermentalg, Keranova, Uromems and Theranexus. successful UK biotechnology companies (now Medimmune following its acquisition by Astra Zeneca) holding different managing and product development positions including Head of Lead Optimization. She was involved in the development of several therapeutic antibodies in including some in collaboration with international biotechnology or pharmaceutical partners. Celia holds a degree in Chemistry from the University of Geneva (Switzerland), a Ph.D. from the University of Oxford (UK) and an MBA from Grenoble Ecole de Management (France). 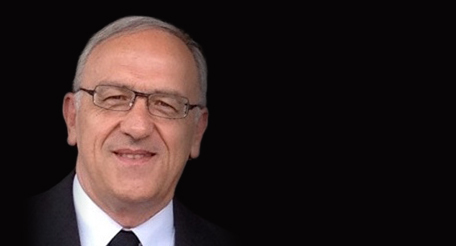 Gilles LAGARDE is Specialist in Food Ingredients Industry and acts as independent board member. Gilles Lagarde has more than 30 years of experience in the fields of Fermentation and Extraction; he is one of the most recognized senior leaders of the specialty food ingredients industry. During his career, he was VP and General Manager of Sanofi Bio-Industries (Cultures and Enzymes Division) and SBI/SKW (Food Ingredients and Additives Division). In 1999, he finally joined NEOVA (formerly known as Inovatech Bio-Products, a specialty group dedicated to the development of ingredients for the healthcare, food and feed industries) as Executive VP and Shareholder. He was also the founder and the first President of EFFCA (European Food & Feed Cultures Association). 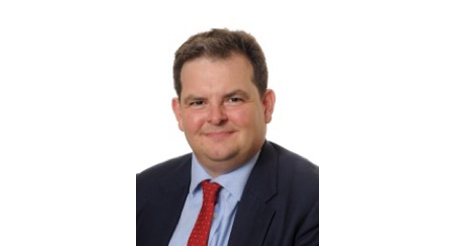 Patrick MEWTON is the founder of CLOTILDE LIMITED, an Independent Corporate Finance Advisory House dedicated to the Global Agribusiness and Value-Added Ingredients Sectors, and acts as independent board member. Patrick Mewton has 20 years of Investment Banking experience during which time he has predominantly focused on Mergers & Acquisitions across the global Business-to-Business sector where he has worked on in excess of 100 transactions across every continent. During his career Patrick was a shareholder at McQueen Limited, the leading European Consumer –focused M&A house, and became a Managing Director at Houlihan Lokey following its acquisition of McQueen Limited in 2015. Previously to McQueen, Patrick was the Global Head of Commodities & Ingredients M&A at Rabobank/Rothschild and he has also worked at ABN AMRO and Deutsche Bank. In 2016 Patrick founded Clotilde Limited.